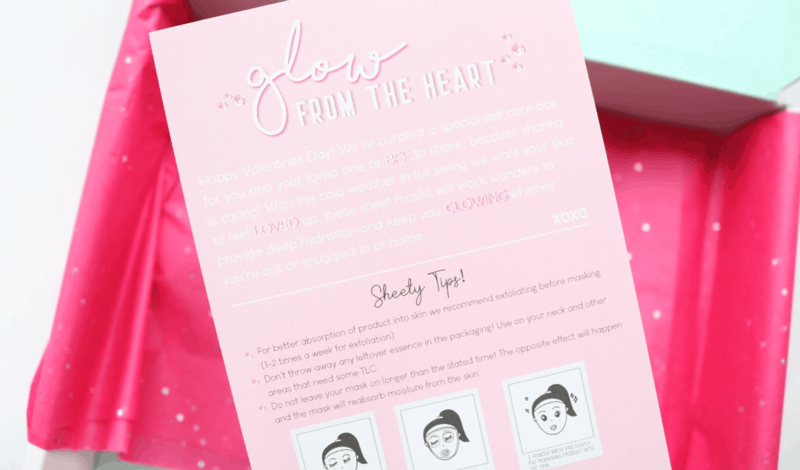 Newly released from Mask Time, the Korean sheet mask subscription box specialists, is the Self Love Box which is perfect for treating yourself or a loved one to this Valentine’s Day! 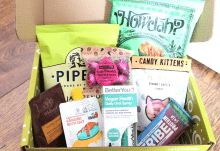 This special one-off box is available for £18.99 and has been curated so that you can share it with a partner or a BFF because sharing is caring! 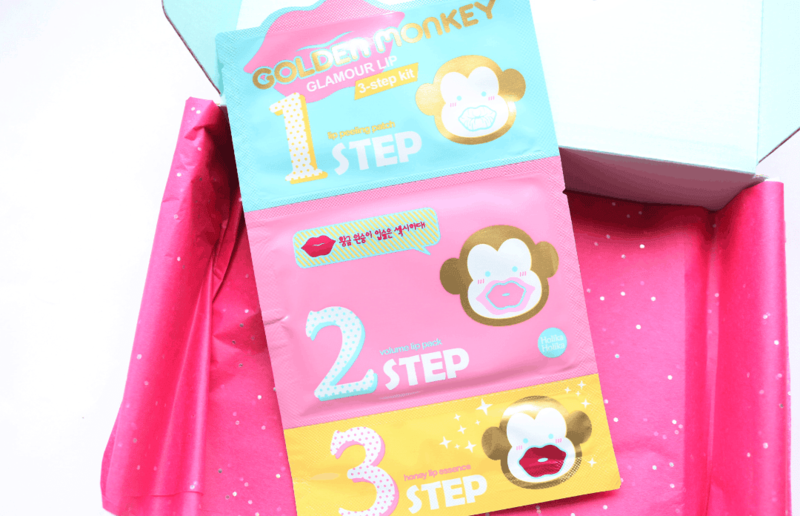 All of the sheet masks included are great for hydration and getting your glow on with. 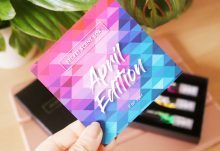 Here’s a rundown of the products inside. 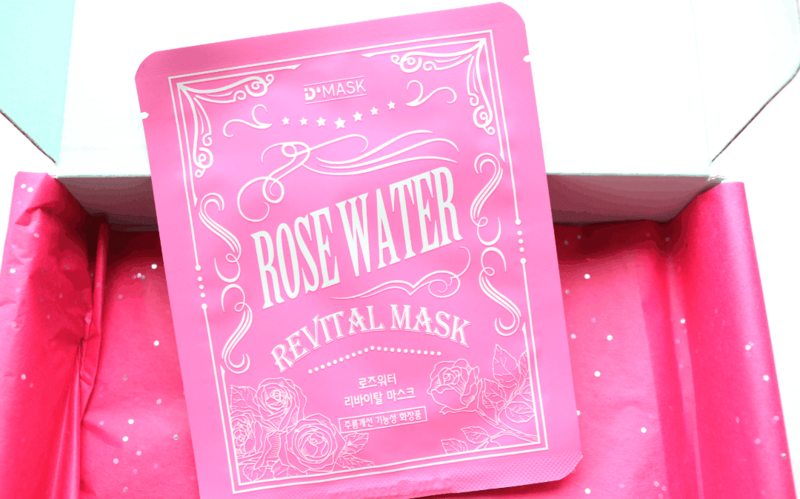 Containing a whopping 82% of high-enriched moisture enhancing Rose Water, this sheet mask from D’Mask is made from 100% hypoallergenic natural cellulose material so that it feels like a second skin when you apply it. It’s the ideal mask for anyone whose skin is feeling dry or irritated as Rose Water is both soothing and hydrating, plus there’s Evening Primrose extract and Adenosine included to revitalise dull skin and boost collagen production. 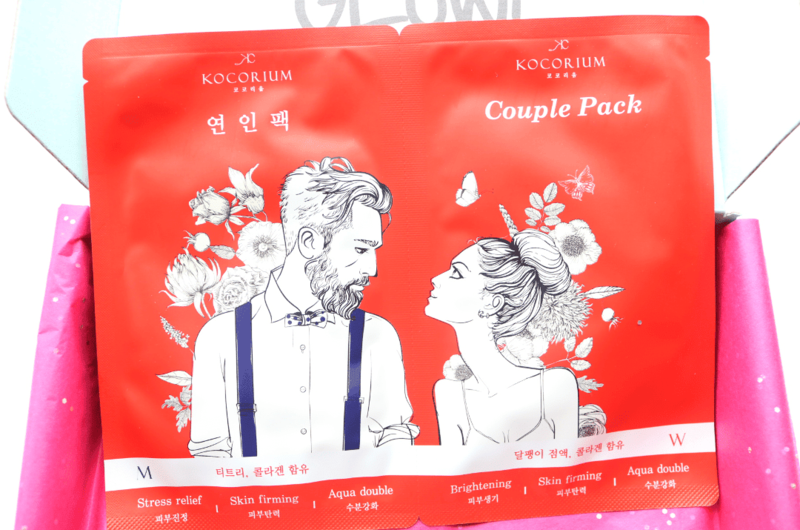 How adorable is this Couple Pack Mask Sheet from Kocorium? I just love the illustration! This double sheet mask pack is described as an ‘all-rounder’ as it brightens, firms and hydrates. Snail extract deeply moisturises, Hydrolysed Collagen targets anti-ageing and Tea Tree extract soothes irritation and helps blemish prone skin. Perfect to share with your bestie or partner! Want to up your selfie game on Instagram? 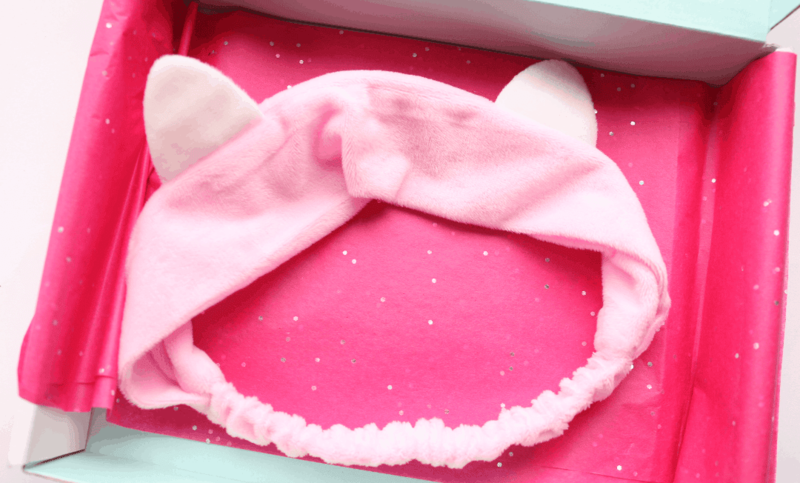 This on-trend Cat Ears Headband is the best way to get your pamper game on and looks so cute on! 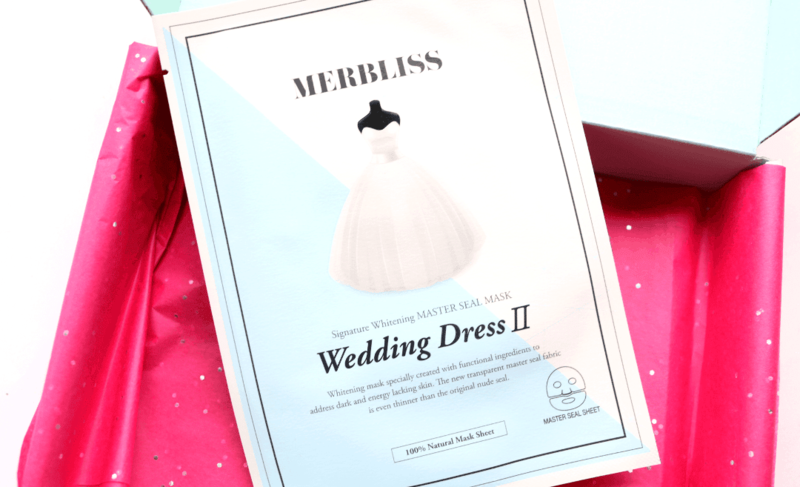 This second version of the popular Merbliss Wedding Dress mask features an even better thinner material to allow for maximum absorption of the ingredients. Soaked in Niacinamide to brighten tired complexions, you’ll also benefit from Jasmine Flower Water and Jojoba extracts to calm and soothe away any redness or irritation. 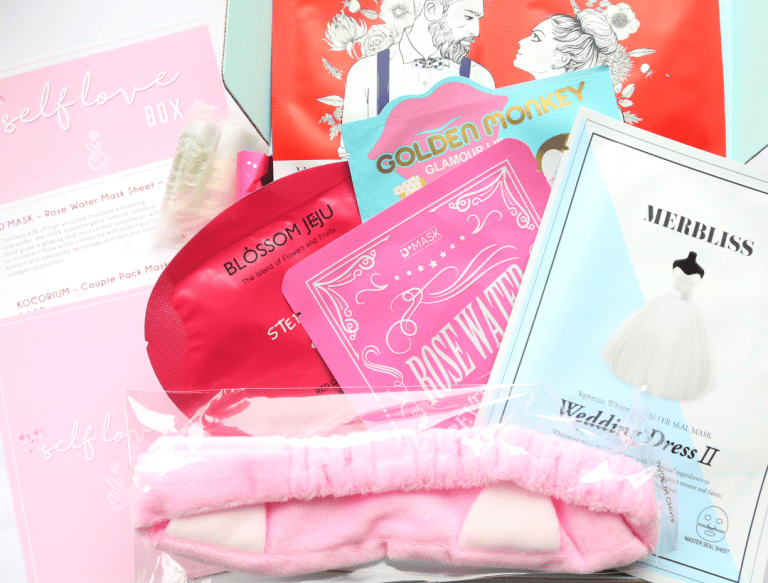 To complete the Self Love Box, this last mask from Blossom Jeju features an ingenious 2-step product that contains 100% pure Jeju Camellia Oil and a silky sheet mask to create a nourishing and super hydrating pampering treat for your skin. I really enjoyed using this one and my skin felt so soft after just 20 minutes. 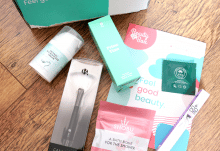 Definitely treat yourself to the Self Love Box from Mask Time but be quick - these are whilst stocks last!